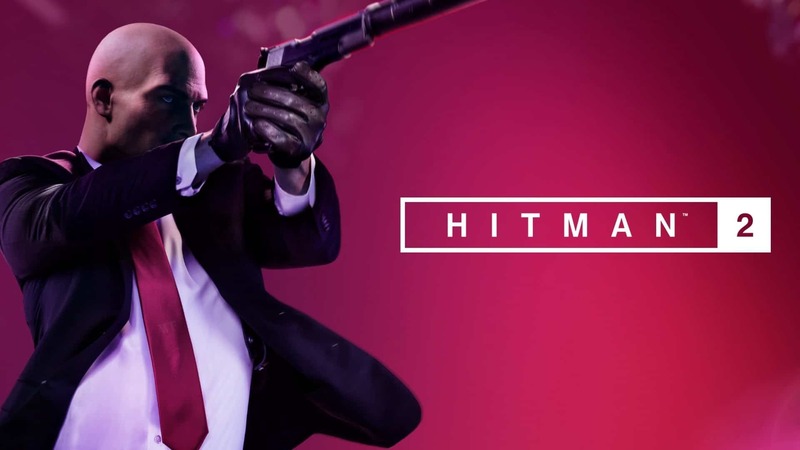 Warner Bros. Interactive Entertainment and IO Interactive has revealed the latest content roadmap for HITMAN 2, providing base game and Expansion Pass owners with a glimpse of all the upcoming Sniper Maps, Locations, Special Assignment Missions and more. All players can also continue to enjoy free weekly live content, including Challenge Packs, Elusive Targets, Community Escalations, and Featured Contracts. 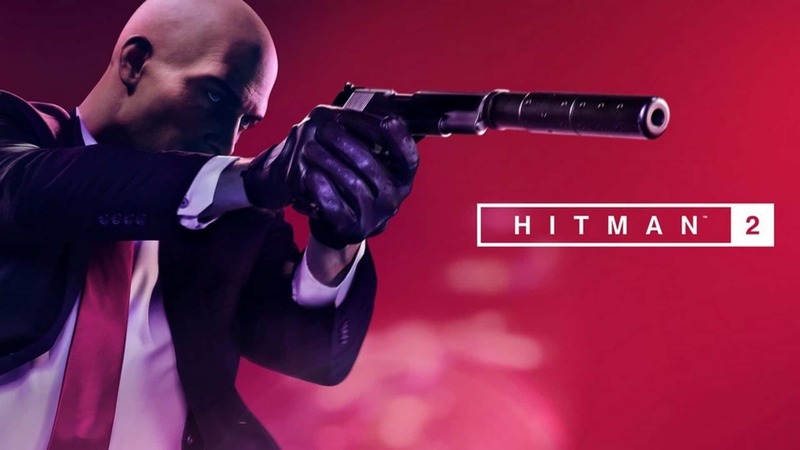 Before the end of the year, Agent 47 will be visiting The Bank, The Prison and The Resort, with each new location bringing new targets, challenges and mastery unlocks that can be used in all HITMAN 2 environments. For more information, check out IO Interactive’s monthly roadmaps for a closer look at upcoming content. 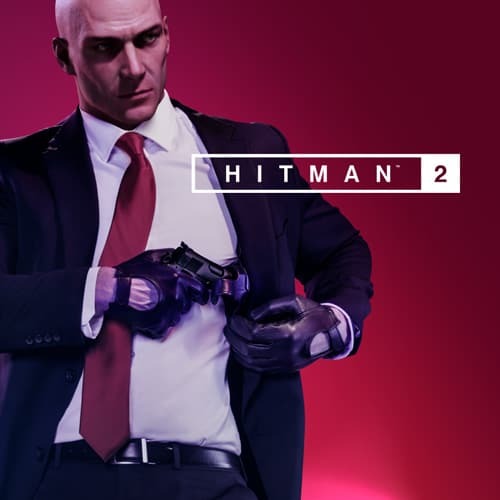 Warner Bros. Interactive Entertainment and IO Interactive have released the next Elusive Target mission in HITMAN™ 2, entitled The Politician, which is available now for all players, including those who download the Free Starter Pack featuring the full Hawke’s Bay (New Zealand) location. Dame Barbara Elizabeth Keating (a.k.a. “The Politician”) is a disgraced former New Zealand Minister of Trade and Foreign Affairs who was forced to resign after the discovery of her charity funneling funds to her offshore interests. After shifting the blame to the charity’s director and wiping her hands clean, Dame Barbara is currently building back her reputation to restore her standing, and she is believed to be working with a body double to protect herself at public events. Players will have 10 days to complete the mission.